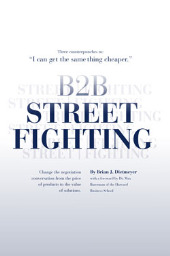 However, one of the things we love most about our work in helping B2B sales organizations improve negotiation skills is the immediate, tangible, return on investment. Unlike many sales skills, negotiation is a hard skill: meaning not only is it highly measurable, but it also delivers business results fast! The other great news is that together, we, the Think! 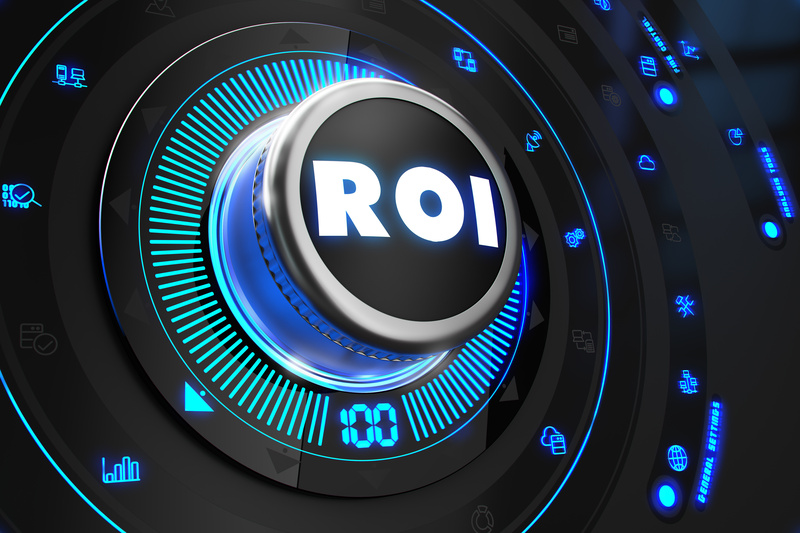 team with the client stakeholders, can identify this potential ROI before any investment is made to build the internal business case for a negotiation improvement initiative. Here are results from five (5) Fortune 1000 clients in these industries: logistics, packaging, energy solutions and services, information services, and healthcare. Think! 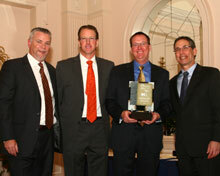 Inc. began working with InterContinental Hotel Group (IHG) Franchise Sales & Development in the summer of 2011. The IHG Franchise Sales & Development leaders had placed a high value on the topic of strategic negotiations however this was the first time they had reached outside the company for formal training. 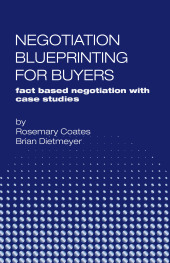 The negotiation blueprinting process has proven to be fruitful in several areas including; more thorough client engagement, understanding both parties alternatives and the impact associated with those alternatives, creative ways to broaden the deal structure, providing multiple offers and proactive deal governance.